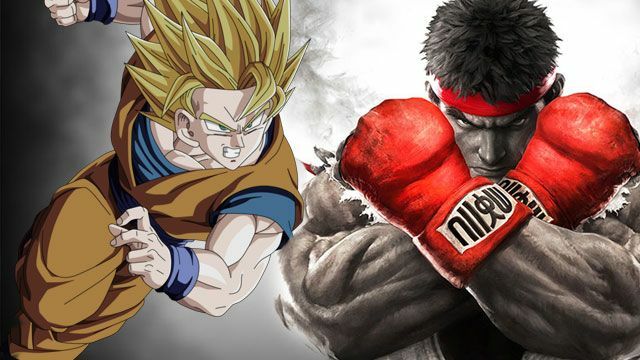 When it comes down to beat’em ups, 2018 has a tough act to follow after last year’s releases such as Injustice 2, Guilty Gear Xrd Rev 2 and Tekken 7. But this year may in fact come out on top – even be significantly better. It definitely looks great on paper with Street Fighter V: Arcade Edition and Dragon Ball: FighterZ being already released, and Soulcalibur VI, Blazblue Cross Tag Battle, Fighting EX Layer coming soon, along with a whole bunch of potentially great fighter games. Are you looking for some solid horror video games? 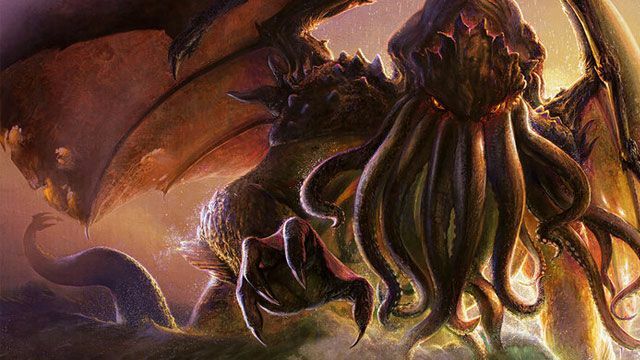 Or maybe you happen to be a Cthulhu fan and never got the chance to see the Ancient One in a video game? Join us in uncovering this eerie mystery! It’s time for a brief reminder of the impact of H.P. Lovecraft on the gaming industry. 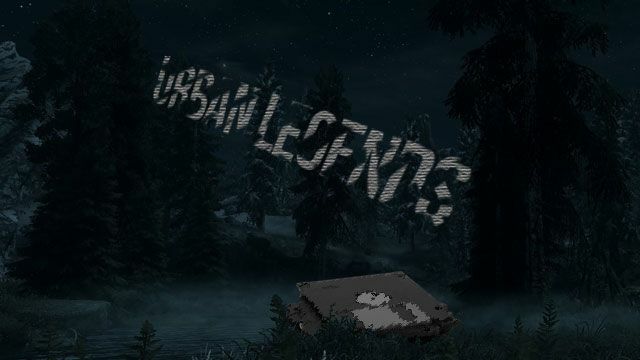 Urban legends about video games... part 1? Everyone likes stories. No wonder that the video games industry is full of bizarre, perplexing, fascinating and sometimes scary stories. We’ve gathered a few of these that we find most interesting – stories about possessed floppy disks, terrifying mods and minds lost over self-deleting games. Read them at your own risk – and with a grain of salt. Trophies and achievements – a source of motivation or frustration? 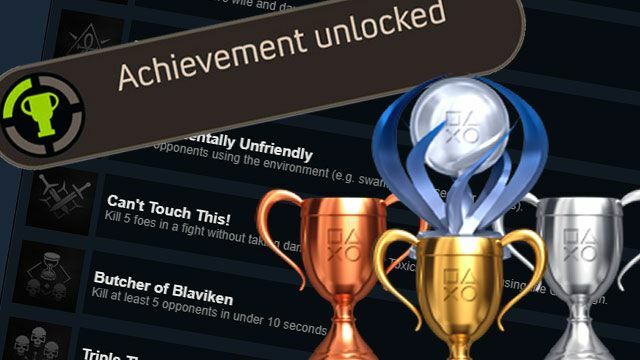 Achievements have become a natural part of nearly any video game. They are intended to encourage players to immerse themselves into the game and discover all of its aspects. Is that really what happens? 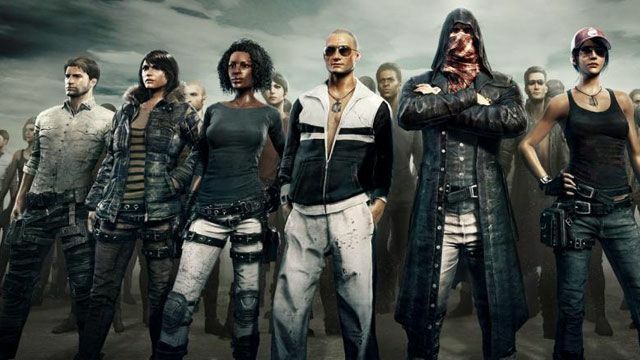 The gigantic success of Playerunknown’s Battlegrounds has awoken dreams of a similar success in many of the industry’s minds. During the coming year, we will see a couple of releases inspired by the game by Brendan Greene. 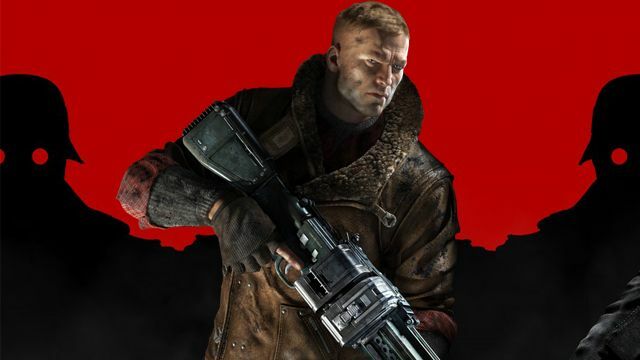 Some are almost straight-up carbon copies, others expand the known solutions; others still offer outlandish blends of the mechanics known from the online shooter with seemingly unrelated genres. 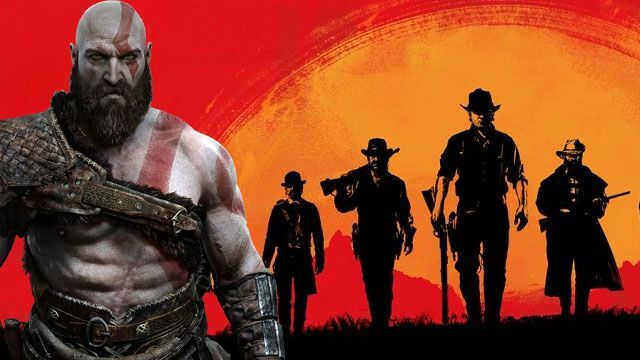 2018 might just be the year of Battle Royale. General Deathshead deserved to die, there is no doubt about it. But what if I told you he was based on an actual person?! And what if he was not the only one in the Wolfenstein games to be inspired by real historical figures? Let’s take a look at all the elements present in the series throughout the years that were actually inspired by history. Maybe you haven’t noticed, or maybe you’re already knee-deep in them, but a new, unusual genre was born during the last couple of years. A genre which has been very quickly gaining new players, and which originated in a game that was… a parody of all the bad practices of the industry. It was also a game about cows. 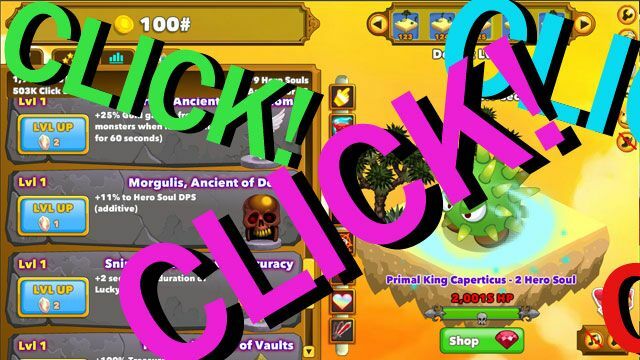 Some call them clickers. Others – incremental games. Regardless of the nomenclature, they’re a rare phenomenon, well worth investigation. Here’s the rather incredible story of cows and cookies and how they managed to arrest the attention of hundreds of thousands of players.